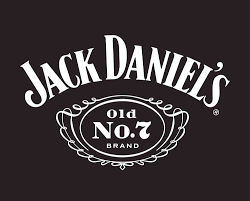 Jack Daniel's Tennessee Fire is a blend of red hot cinnamon liqueur with the smooth character of Jack Daniel's Old No. 7. 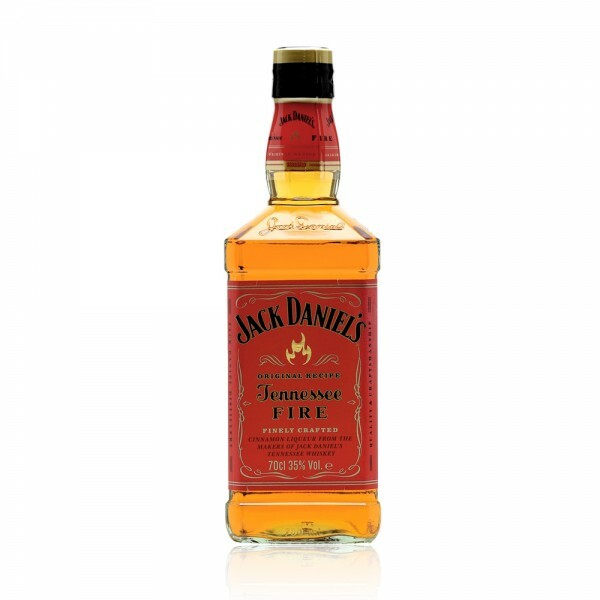 A classic whisky liqueur with a fiery finish, on the nose the hit of immediate toasted cinnamon gives way to a sweet, spicy flavour. Thick and oily, the heat is warming rather than burning with sweet notes of brown sugar, vanilla and butter complementing the cinnamon and spice. Best served straight up, slightly chilled, up for a challenging yet smooth sipping experience.